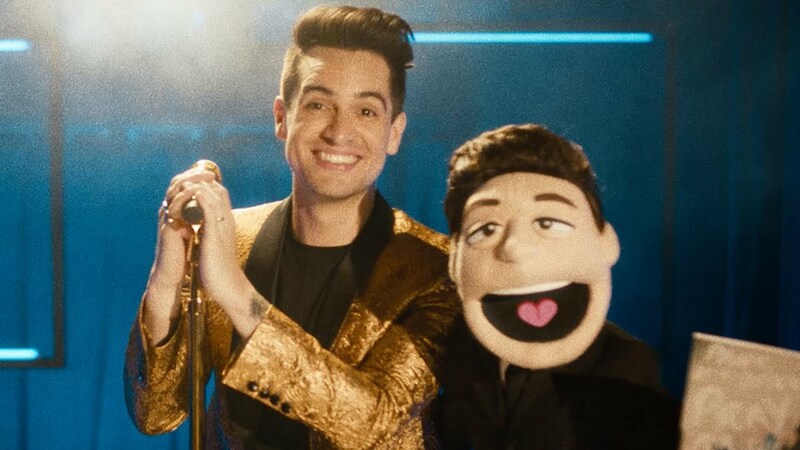 The trippy music vid – which features a puppet version of Brendon Urie no less – is just the icing on a cake for a head-bopping single for the iconic band. Seriously it’s sooo catchy. I mean, who doesn’t go gaga whenever Urie belts out his signature rock heavy voice?